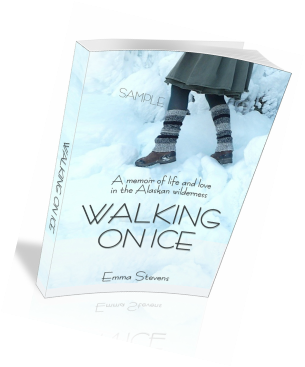 Walking on Ice is my story about finding true love in the frozen wilds of Alaska and my journey into a new world, that of the Yup'ik Eskimo people. 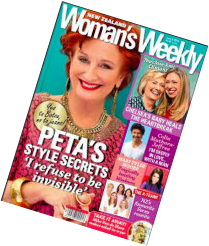 The NZ Women's Weekly will be featuring me and Walking on Ice in an upcoming issue. So many readers have asked to see wedding photos that I've finally posted them here.